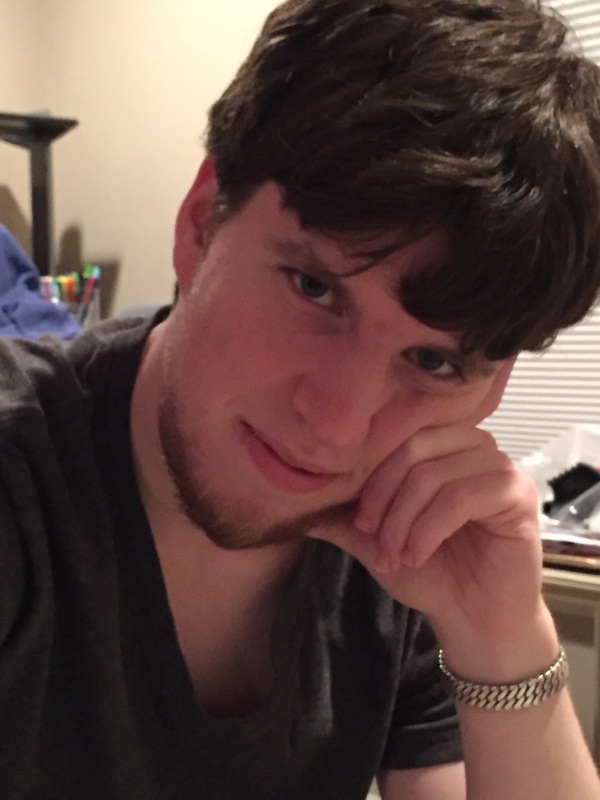 Hale is a Neuroscience PhD student at Emory University. He aims to integrate neuroethics investigations with his own research on human cognition. Hale is passionate about science education and public science communication, and is pursuing a career in teaching science. Humans in the 21st century have an intimate relationship with technology. Much of our lives are spent being informed and entertained by screens. Technological advancements in science and medicine have helped and healed in ways we previously couldn’t dream of. But what unanticipated consequences may be lurking behind our rapid expansion into new technological territory? This question is continually being explored in the British sci-fi TV series Black Mirror, which provides a glimpse into the not-so-distant future and warns us to be mindful of how we utilize our technology and how it can affect us in return. 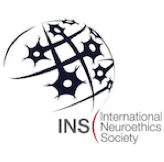 This piece is the first in a series of posts that will discuss ethical issues surrounding neuro-technologies featured in the show and will compare how similar technologies are impacting us in the real world. 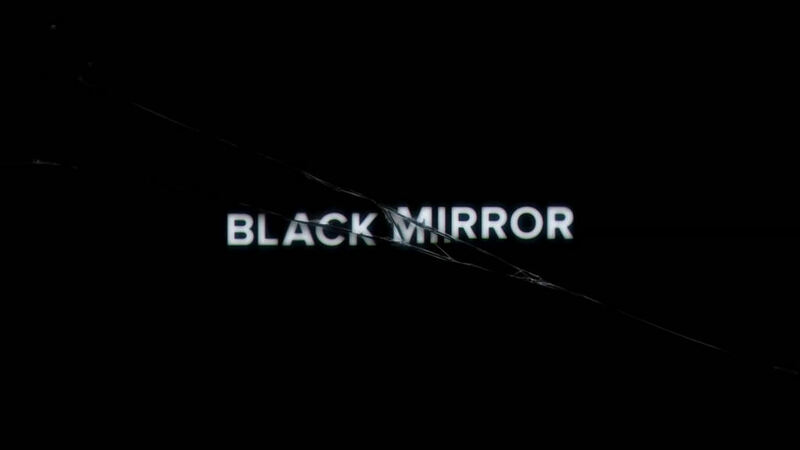 Some of the neuro-technologies featured in Black Mirror at first seem marvelous and enticing, but the show repeatedly illustrates how abusing or misusing such technologies can lead to disturbing, and even catastrophic, consequences. This may seem scary enough, but what if the goal of a device was to intentionally frighten its user? In the episode “Playtest” a man named Cooper volunteers to help a video game company test out a brand-new device, referred to as a “mushroom.” After being warned that using the device requires a small, reversible medical procedure, supposedly no more invasive than getting his ears pierced, Cooper signs a consent form and the mushroom is injected into the back of his head. The mushroom records electrical activity from his brain, uses intelligent software to determine what he fears the most, and then stimulates his brain with more electricity to make him see a “mental projection” of his fears. As an arachnophobe, Cooper first sees a spider crawling towards him that nobody else can see; in fact, the mental projections he sees are so convincing that he becomes skeptical of whether another human being, whom he can see and hear, is real or simply a projection. experience audio and visual stimuli and that nothing he sees can physically hurt him, Cooper feels pain when attacked by a knife-wielding projection. Apparently, this is because “data tendrils” from the mushroom’s neural net dug deeper into his brain and took root, causing him to feel physical pain when he was struck by the projection. Soon after that, the neural net wipes Cooper’s memory, leaving him with no knowledge of himself or his loved ones. In a chilling end to the episode, an incoming phone call to Cooper’s cell phone interferes with the signal of the device, causing the mushroom to malfunction and kill Cooper by over-stimulating his brain. The device that Cooper tests in this episode is an “interactive augmented reality system,” a chimera of three technologies that exist today. The first, Virtual Reality (VR), involves wearing a headset that blinds you to the outside world, instead placing you in a virtual 360o environment that you can observe and reach out to touch with wearable, glove-like controllers. 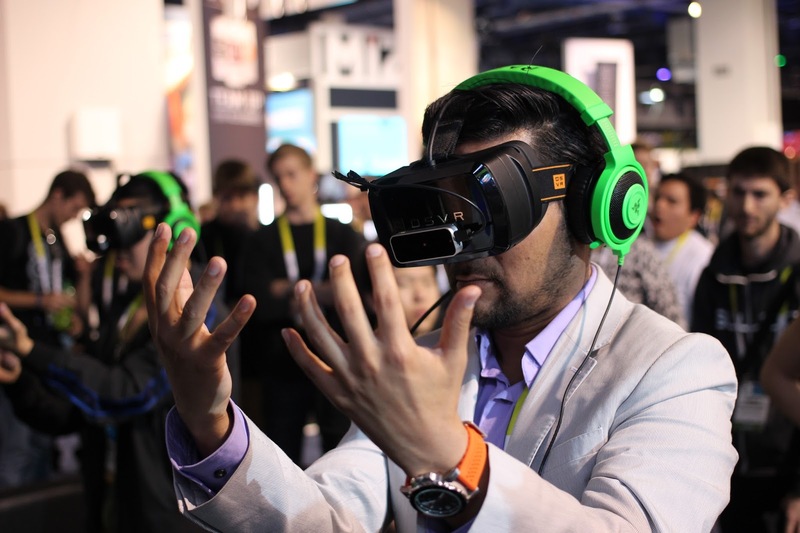 VR has become a popular technology in the world of gaming because of the feeling of full immersion that it gives the user. VR has even been used in both research and rehabilitation of human cognitive processes; for instance, scientists at Emory University use immersive VR exposure therapy to help treat combat-related post-traumatic stress disorder (PTSD) in veterans. Through controlling how faithfully a virtual environment represents traumatic stimuli, individuals with trauma disorders and phobias can safely confront “triggering” scenarios while practicing coping methods. The second technology, augmented reality (AR), differs from VR in that it overlays a virtual image onto a real environment. For example, the popular AR game “Pokémon Go" allows users to observe Pokémon in their homes, playgrounds, and shopping malls through their phone’s camera. In Black Mirror, Cooper experiences a combination of these two technologies: using the mushroom was fully immersive like VR, but also projected objects into his real-world environment like AR. This combination is made possible through a Brain-Computer Interface (BCI), the third real-life technology used in Black Mirror. BCIs are direct connections between a brain and a computer, meaning the user can control the computer with their voluntary cognition, and the computer can sometimes affect the user with electrical stimulation. The uses for BCI are extensive, from advanced prosthetic limbs that can be moved with the user’s concentration and intent, to computer-controlled Deep Brain Stimulation (DBS) for the treatment of Parkinson’s disease and treatment-resistant depression. We are even on the verge of BCI-controlled video games, some of which will use electroencephalogram (EEG) electrodes to measure and interpret brain waves to control a game. Do I need to be worried about having a “mushroom device” in my brain? 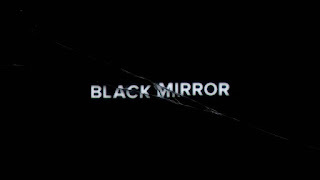 Though the mushroom device utilized in Black Mirror bears similarity to current technologies, it is important to consider the differences between what is presented in the media and what capabilities we have today. Both the mushroom and BCIs can be used to record the brain’s electrical activity while simultaneously stimulating the brain to affect its behavior. However, the mushroom in “Playtest” is inserted quickly and easily into Cooper’s brain, presumably by somebody with little or no medical training. 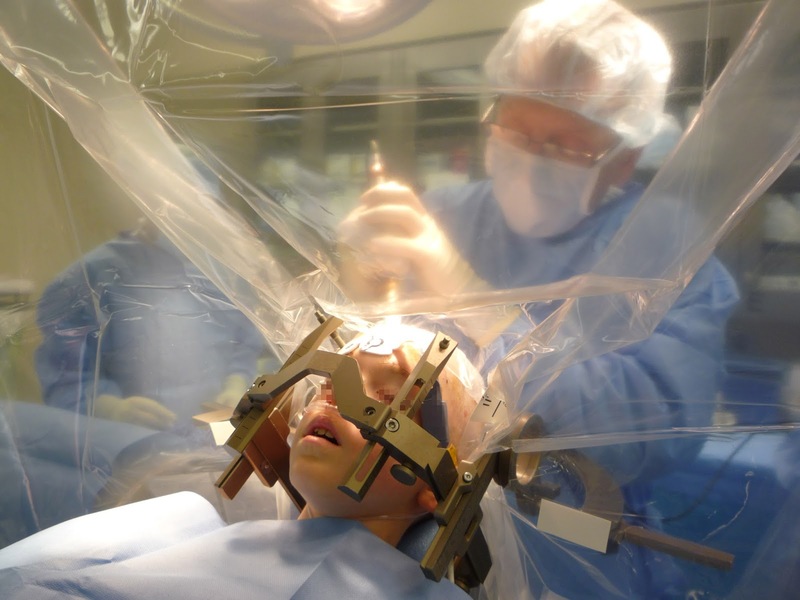 BCIs, such as DBS or ECoG, that directly stimulate the central nervous system require an invasive surgical procedure performed by highly trained brain surgeons. Although the mushroom is advanced enough to determine Cooper’s fears and thoughts, our current ability to analyze and interpret brain activity does not allow for the degree of “mind-reading” exhibited in the show (contrary to the neuro-hype surrounding consumer BCIs). Neural activity recorded by a BCI device under highly controlled conditions can be translated into meaningful, but limited, psychological information, such as predicting intentions slightly before they are acted upon and recognizing thought patterns that are distinct for different objects. The closest we’ve come to “mind-reading” includes the neuroimaging work of Jack Gallant’s lab, but attempts for “mind-writing” images or words with BCI’s have yet to be done. The technologies described in “Playtest” give rise to a host of ethical concerns, with one of the most salient being a violation of autonomy. Normally clinicians and patients work together to determine the correct level of stimulation that a therapeutic stimulation device like DBS should deliver to the brain. A future proposed version—on the horizon, but not yet employed in humans even experimentally—, “closed-loop” DBS, uses a computer algorithm to determine stimulation levels (with the goal of diminishing the need for external control by the user or clinician) based on current brain activity. 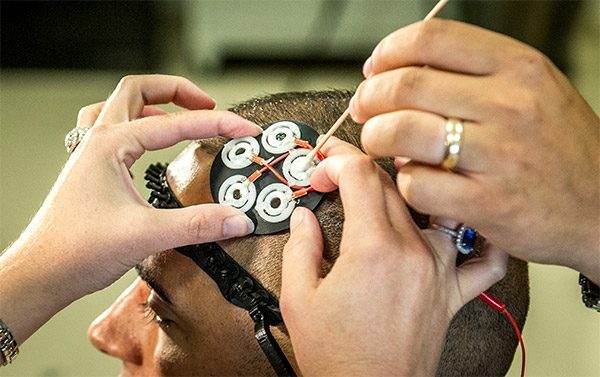 This closed-loop system is how the mushroom in Cooper’s nervous system can first record his brain activity, then analyze it to determine his fears, and finally deliver a fearful experience to him using stimulation. To be clear, these technologies are not being developed for manipulating these kinds of complex sensory or perceptual images as in “Playtest.” Again, existing brain stimulation technology does not allow for the controlled, vivid hallucinations that Cooper sees. However, some ethicists are exploring whether “closing the loop” on brain stimulation could lessen a user’s real or perceived agency, or the capacity of the individual to act independently. Allowing internal readjustments of stimulation to be decided by the algorithm, rather than consciously manually adjusted by the patient or clinician, may have the end result of diminishing agency of the user, even if not for something as dramatic as illustrated in “Playtest,” like for facilitating movement. Similarly, the full immersion experience facilitated by VR and AR in “Playtest” represents an infringement of the user’s autonomy. One of the core appeals of VR in gaming is the factor of immersion: rather than learning which button on the controller makes you grab an object or move the camera, you simply reach out and grab the object with your hand or turn your head to observe more of your environment. This, however, leads us to the doorstep of a disturbing possibility—the inability to escape. I have listened to individuals playing horror games on VR devices exclaim, “Oh my gosh, it’s so much scarier because I can’t just look away.” They were not truly upset, because they knew that escape was as easy as taking off the headset, turning off the device, and leaving the room. But, if the VR capabilities are implanted into your brain, like those seen in this Black Mirror episode, it creates a scenario where there may be no escape from frightening, threatening, or even painful stimuli. While VR technology is currently being used to exhibit light, sound, and even touch through external manifestations, a BCI like the one used in “Playtest” directly “hijacks” your sensory system by causing you to experience stimuli that are not truly present. Black Mirror shows us a scenario that is only possible because of the unique features of BCI and VR: inescapable torture inflicted by an entertainment system. Image courtesy of Airman Magazine. Finally, BCIs give rise to a unique privacy issue: if the gaming company in “Playtest” misplaced Cooper’s data, potentially anyone could know his innermost fears and personal thoughts. If the mushroom device was capable of “mind-reading” his subconscious fears, intentions, and more, that information could easily be saved and sold to interested companies; a law was enacted this April that allows internet service providers and other companies to sell their customers’ personal data, (like your social media and search engine browsing habits without consent). As discussed, our current understanding of brain data allows us to interpret limited information in a controlled environment, but as our ability to interpret brain signals improves (and as more data is aggregated) this issue of brain privacy may become more pressing. It is important that those involved in facilitating BCI understand and minimize the risk involved—engineers can design BCIs to be more safe and secure, clinicians can protect patients’ brain-data and explain the risks of BCI to their patients, and policy-makers can carefully consider how to protect an individuals’ right to his or her brain activity.